How can you not feel hip while wearing skateboarding shoes out of Venice? 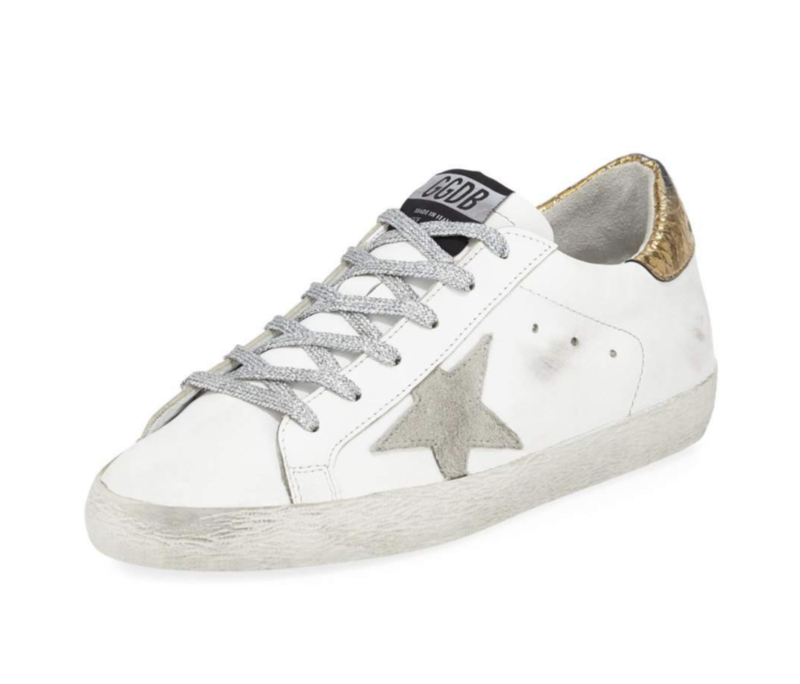 Even all the moms in Greenwich are wearing Golden Goose and I have a few pairs of my own. Millennials love this beauty brand and I don’t blame them. Great products and cool packaging equals teen heaven and great skin. The Balm Dot Com skin salve has a cult following. Admitting that I have never bought Too Faced products, but if this is what my cute intern and her friends love then I am racing to get some. Most everyone I know shops at Shopbop, which makes this a win for moms trying to please their teenage daughters. This is a great resort-wear brand for all adult ages. I love their pieces for trips to the Caribbean or Mexico. 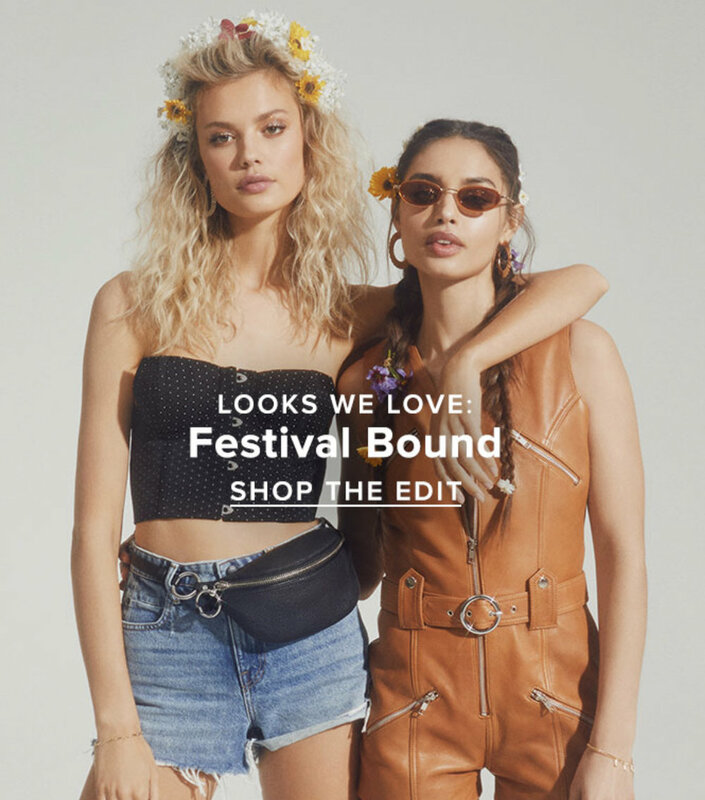 This is one brand I hadn’t heard of but I’m loving the bohemian vibes. This casual brand strictly caters to teens and young girls and seems to be a good choice for everyday clothing. This cute brand I love because they also cater to kids, and my girls have several pieces that also happen to be very soft. The current Splendid x Gray Malin collaboration is so cute. I’m pretty much in Lululemon all day everyday. The cuts are perfect and nice enough to wear around town. I agree with Ali! Frame is one of my favorite jean brands because they’re so flattering. This brand can be found at some of my favorite sites like Forward by Elyse Walker and Farfetch, and I personally love the hip, casual t-shirts. Think super casual, retro-looking sweatshirts, pants and similar, all inspired by 70s California vibes. Another cool athleisure brand popular with teens. I adore these and so do my young children. I love that teenagers are wearing them too. I just went down a dark hole on this site, but in a really good way. SO much jewelry, so trendy, so well-priced. Want to know about more brands popular with teens? Send us an email and we’ll happily share more!